Just some “housekeeping” or updating for those who don’t know. Several months back Kari and I started this little book club called “To Fill up and Live” on Goodreads and on our blogs. Every month on the first Tuesday, we review a new book and introduce the new one for the next month. Honestly, I have failed at promoting this baby and that is going to change. I do want people to participate and for everyone who loves to read to jump on board. We’ll get there. Anyhoosle, enough babbling …. on to the book of the month! Let me start by saying, I read this book before I ever watched one episode of the show. Typical of me. And let me tell you I am SOOO glad I did it that way. This book get’s five stars for me (and I rarely give 5 stars) and it probably should from everyone. Why? Well … for starters it was so well written that an award nominated show was based on it. Loosely based, but based on it none the less. And in addition … its just a good bloody book. I love autobiographies, even though I know they are not everyone’s cup of tea. This one really kept me reading. While it is an autobiography, I find that it was written in such a way that any avid novel reader would enjoy. 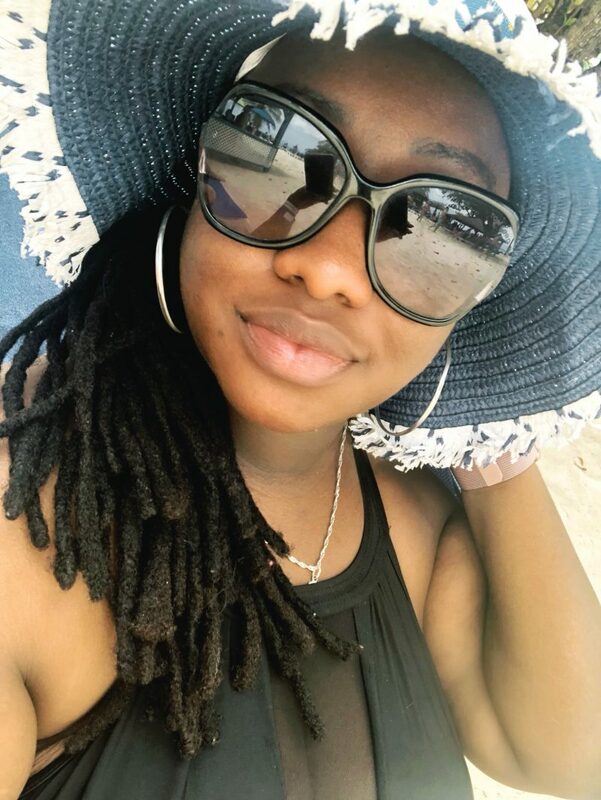 It was a story of a woman who found herself involved in illicit and illegal activities and who, although not the average “criminal” type found herself in prison. It was a story any author could have written with research on prison life … but it just so happened to be written by a person who experienced it herself… making the scenes powerful and real. 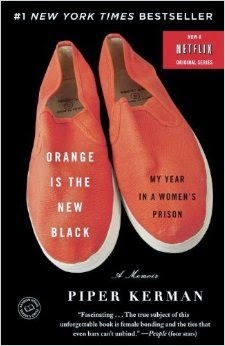 Speaking of scenes… I could never imagine myself in prison, but after reading this book, Piper Kerman was able to make the reader imagine a life behind bars. It was particularly so because she, like many of us wasn’t the typical inmate. She was a middle class Caucasian woman confined to a space that she was unaccustomed to and the people she met ultimately changed her world view and life. And she realized … she wasn’t all that different after all! I think that was one of the great messages of the book. Immersion into different cultures and point of views was a HUGE part of the book. The racial divides, the coming together of different cultures when need be, the community … they were all integral to the telling of her prison life. Would Piper have met these people and be incorporated into these different cultures had she not been arrested? Nope. But she was. All in all I think she did an epic job of describing her time in prison and her descriptions of the different people with whom she was forced into community with, was simply stellar. I won’t lie, I love the show, but the book is even better and it is so different. I wish I could throw out huge spoilers as to the differences, but that is not the point of this post. The point is … if you watch the show, I would encourage you to read the book. And I would bold this line … Piper Kerman is a LOT more likeable, relatable and personable in the book … and so was Larry – her now husband. So why do I like the book more? I know many people don’t. It’s simple. As a Lit major in college we were told about the differences in how to read autobiographies. I will say this: Piper Kerman wrote about about her life. She isnt meant to bend reality for you to like her or her life more. She is just giving an account. And that account of her life (love her or loathe her) was well bloody written! And that is what makes a great autobiography! 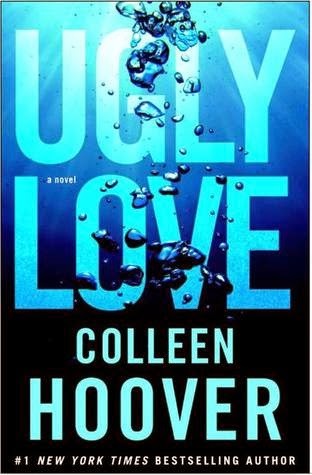 Next month’s book is Ugly Love by Colleen Hoover! Posts up on March 3rd! Previous Post January (mini) Beauty haul (and a mini weekend recap)!